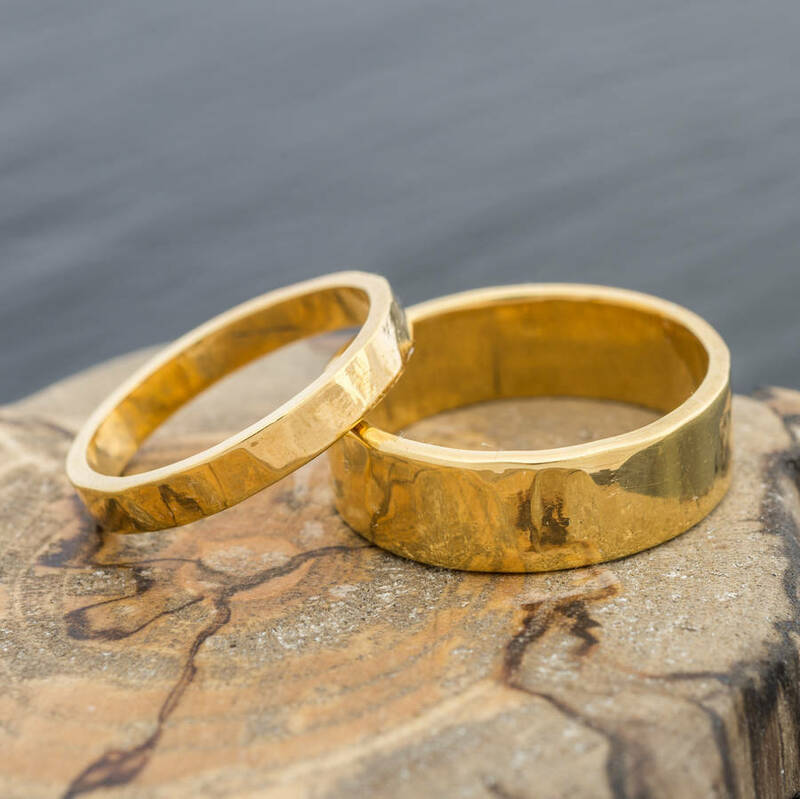 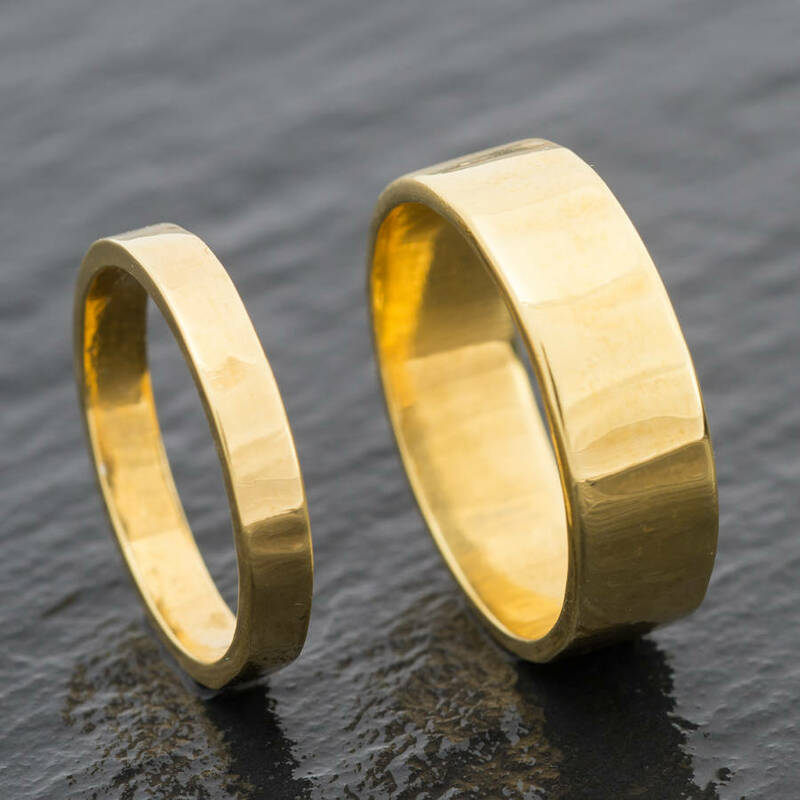 A stylish wedding ring with rippled mirror effect. 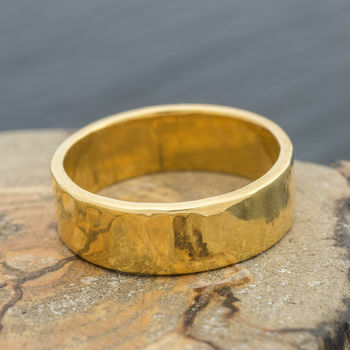 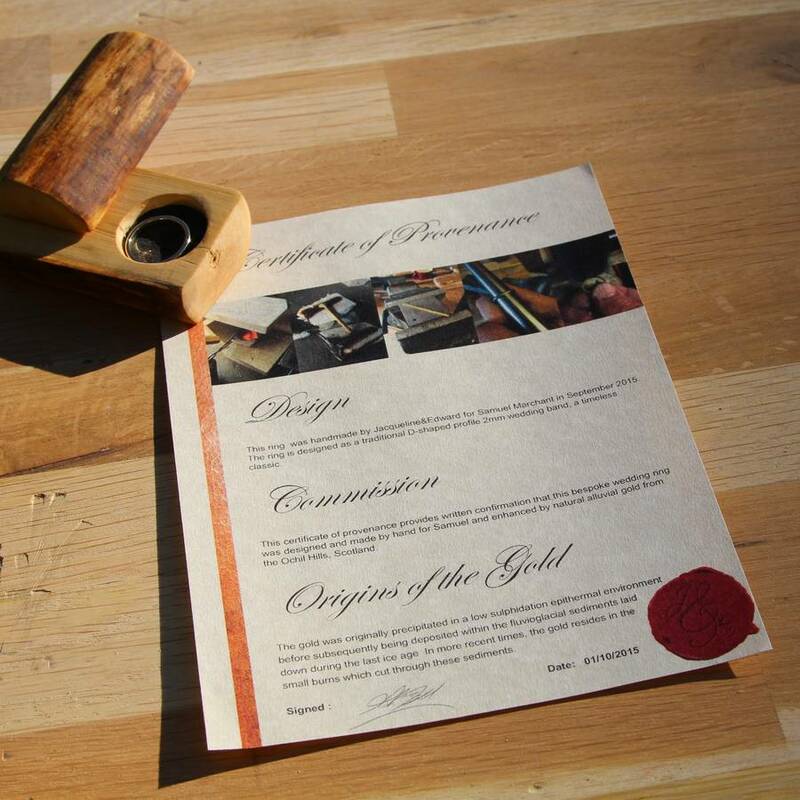 Incorporating natural English, Welsh, Scottish or Irish Gold. The width of the band is 7mm and the depth approximately 1.2mm.